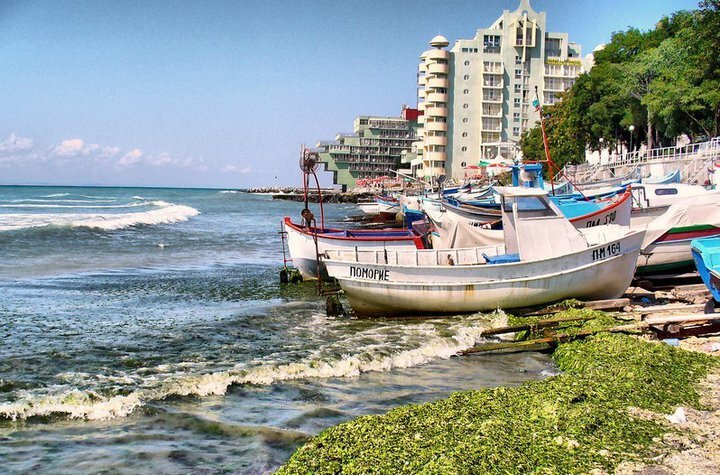 The town of Pomorie is situated on a picturesque peninsula, where the specific climate and curative conditions provide long-lasting holiday season all the year around. The winter is soft, the autumn- warm and the spring and the summer are sunny but gently breezy. The beach is covered with fine sand- gold and black (curative and reach of iron) and the sea- shore is slightly sloping. Because of the curative features of the sand and the mud from the local lake, Pomorie has the reputation of one of the best balneologic centres in Europa. 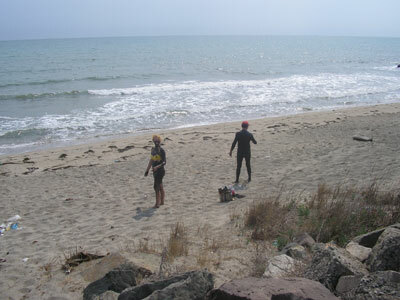 The sea is calm without tides and the beach is situated east- south. Thanks to its preserved nature and ecological conditions Pomorie is won the Blue Flag Award. The perfect location of the town and its wonderful nature has made it an attractive centre for holiday, sport and helth recreation. Anhialo (the old name of the town) is one of the firs Greek colonies (4-5 c.) and has ancient history with rapid cultural and economic progress. The culture monuments preserve the spirit of its time since those ancient days: the Tracian tomb, the Wooden town, the church of Holy Trasfiguration of Our Lord, the monastery of St. George, the museum of salt, the lake of Pomorie, Pomorie history museum. The ancient Thracian beehive tomb is unique because of its mushroom- like shape. It dates from the end og 3 c. and it`s regognized as a national cultural monument. The wooden houses in the old part of Pomorie are a splanded example of the Bulgarian architecture styles during the period of the Revival (18-19 c.). The church of Holy Transfiguration of Our Lord (18 с.) 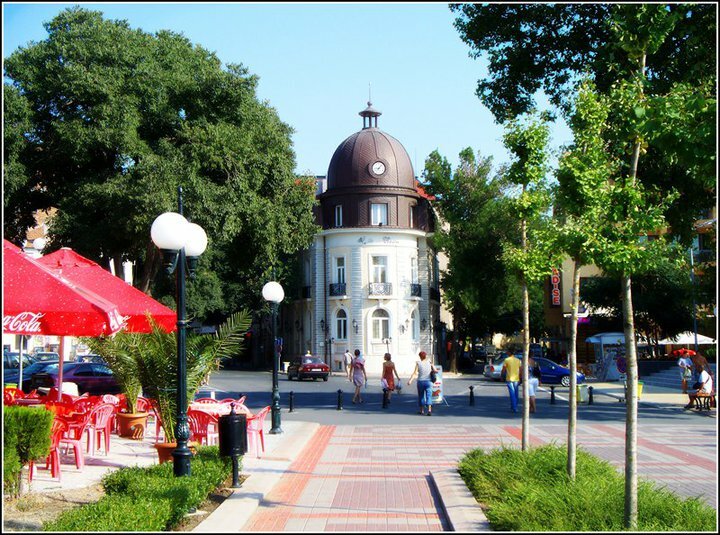 is the oldest building in the architectural reserve of Old Pomorie houses. A holy spring with water coming from a stone plate is located below the icon of Juses, called Tears of Jesus. 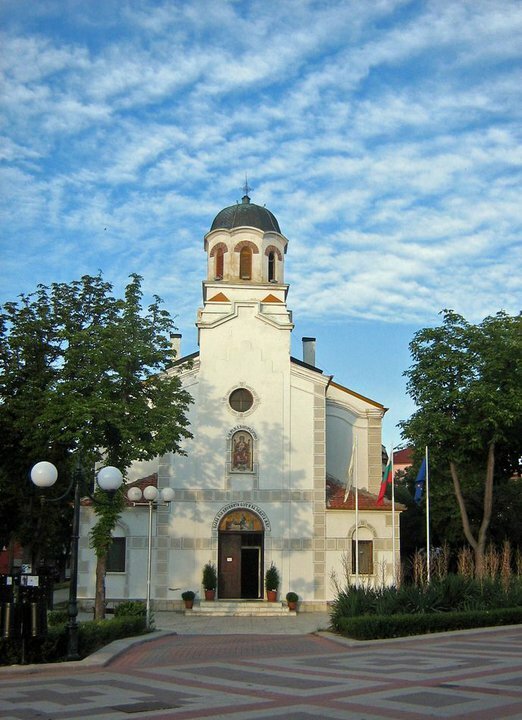 The only one active men monestery on the Bulgarian Blach sea coast is the monestery of St. George in Pomorie. Many pieces of the icon art from 18-19 c. are kept in the museum. Pomorie museum of salf is the only one in Eastern europe. 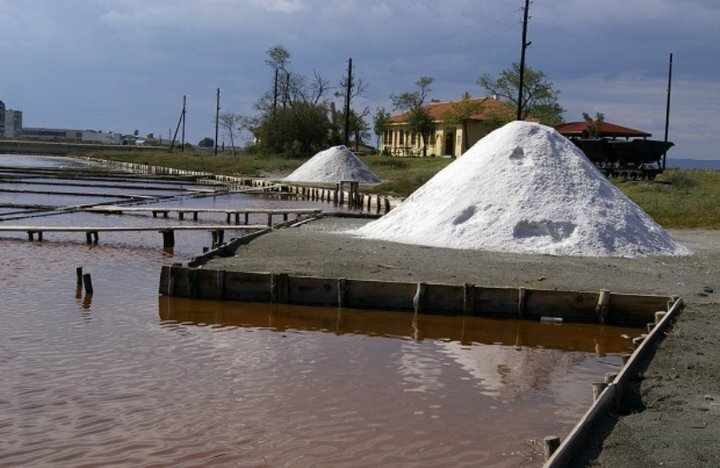 It is a specialized museum for salt production by solar evaporation of sea water and presents the ancient Anhialo technology of sea salt production. 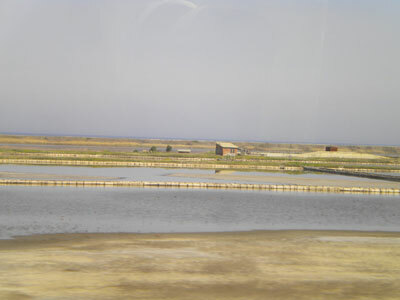 Pomorie salt lake is a protected ornithological area. The migration way of the birds of passage Via pontica goes there. 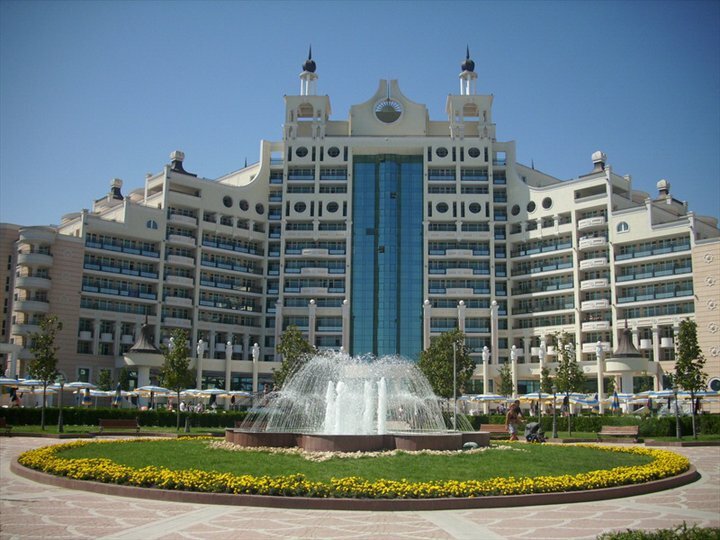 One of the best in the world healing muds is extracted from the lake and together withthe modern rehabilitation base makes Pomorie a famous spa and wellnes resort. The constant colection of Pomorie history museum presents the life in thie region. The Roman and Medivial period are ilustrated by ancient road maps, many coins ceramics and jewelry.